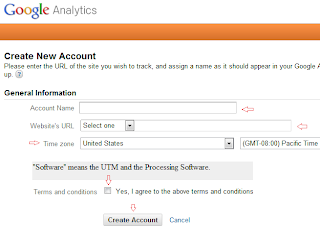 Google Analytics is a free tools that shows how people found and explored to your site. With this information, you can improve your website. 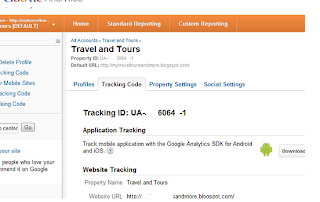 Once you add your website to Google Analytics, you will get a detailed traffic report. 1. To start using analytics,you must sign in with your Google Account first before you can add any website . 3. 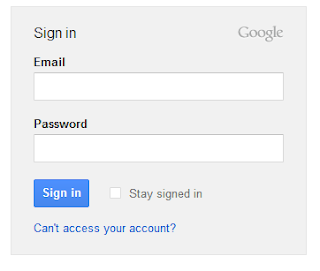 Click the "Sign Up" button to add your website to Google Analytics. 4. Provide all the information needed (website URL, account name and time zone). Agree to the terms of service created by Google Analytics. Click the"Create Account". 5. 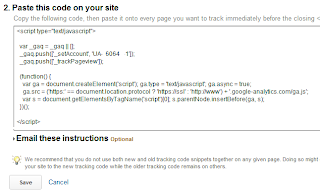 Copy paste the code given onto pages you want to track before the closing </head> tag. 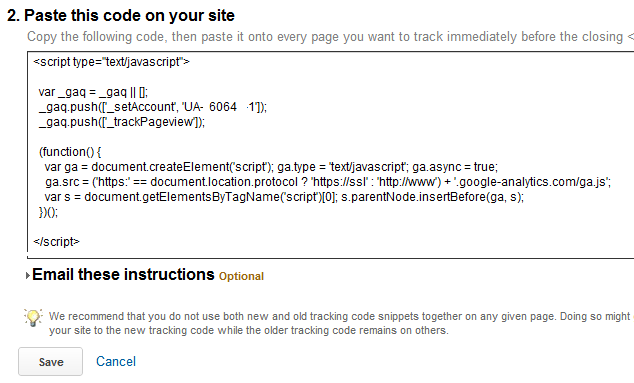 Google Analytics can provide tracking information as soon as the code is installed. 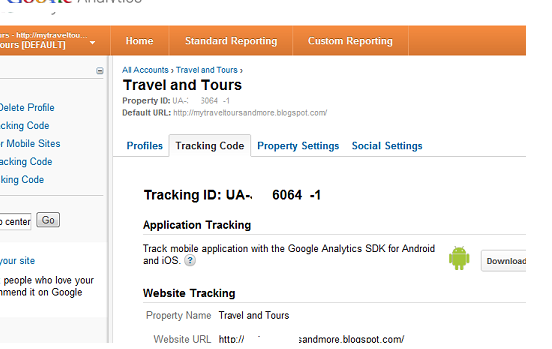 Sign in to the Google Analytics site to view your tracking reports anytime. Reports include detailed site traffic reports, bounce rate, site visits and time on page. i've been really clueless about the code, that's why pala di gumagana ang google analytics ko. This one is very useful since it gives detailed report on traffic, bounce rates etc.. I will sign up for this. This is good. I followed all the steps stated but after clicking creating account, it did not load to a page that will show me the code. I will just try again on another day. I've been using statcounter though it's not as powerful as google analytics. Plus my blog template also has jetpack for stats. Very informative. I'm still not sure I want to make my site super available on the net ... lemme think it over. for a non techie me a helpful and informative post like this still do not make its right impact haha. i should pay a careful attention and follow the steps! thanks for sharinh. great info! I will definitely use this. thank you for sharing! Time for me to start looking at my GA. Have been asking someone to do this for me kasi. Thanks for these detailed instructions. I tried this just a few weeks ago and it's very useful. Hope my bounce rate will improve.. 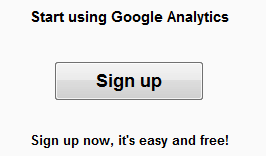 So sad, i haven't explored Google Analytics yet...but definitely I will find time soon...thanks for the tips! G Analytics is really a bloggers best friends. It not only lets you see your page views, it also allows to to evaluate how your visitors behave in your website. Thanks ffor sharing this. Unfortunately, I got a very hard time adding account in the new version. When I switched back to the old version, it was just a breeze. Thanks!